Traditionally, a single website is hosted on a single server, and this is the approach used in our cPanel Hosting service. While this is a cheap and simple approach, it does have numerous drawbacks. Reliability: In Cloud Hosting, the website is spread over a large virtual network of servers and data centres, with plenty of redundancy built-in. By contrast, cPanel Hosting is based on a single server and thus single point of failure. Cloud Hosting is therefore significantly less susceptible to downtime. Speed: In cPanel Hosting, traffic surges to a server can cause the websites hosted on it to experience sluggishness for large periods of time. In Cloud Hosting, load is spread over the entire network, and so cloud-hosted websites are not susceptible to local traffic surges. Scalability: In cPanel Hosting, a website must have a certain portion of its server’s resources allocated to it. Increasing this resources allocation (e.g. adding more storage, bandwidth, etc.) is a non-trivial task, often requiring moving to a different server. With Cloud Hosting, additional resources can be added and subtracted at will. 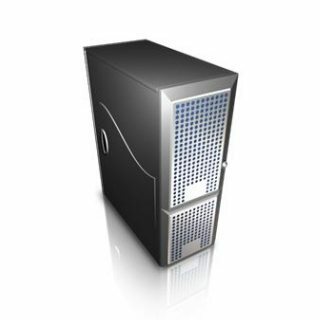 WebEngin offers two cloud-based hosting services: Cloud Hosting Lite, and Cloud Hosting.